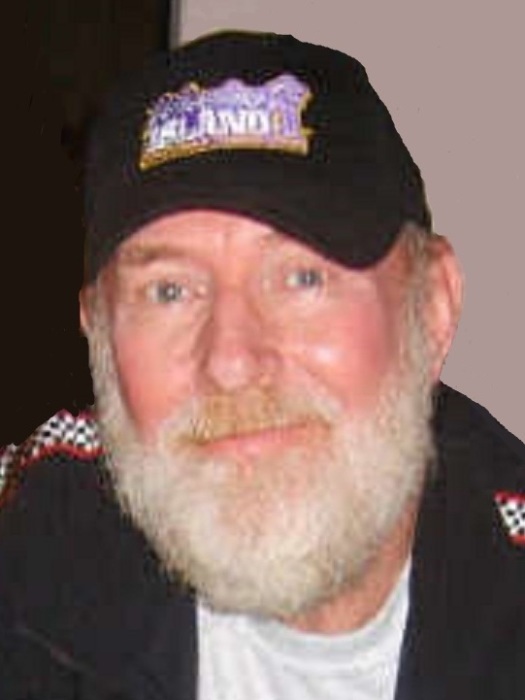 CLINTON - Vear “Clyde” Hall Jr., 72, passed away peacefully in his home, surrounded by his family on January 24, 2019 after a 12-year battle with cancer. Clyde was born on December 31, 1946 in Norton, Ohio, to the late Vear and Georgia Hall. He spent his childhood helping his parents run the family produce farm which operated in Norton for 50 years. During school he was very active with his church as a youth leader. He graduated from Norton High School in 1966 and went on to serve our country becoming a decorated Vietnam veteran. Clyde studied business administration at Kent State University and became an active club leader for the local 4-H horse club. Clyde lived by his philosophy, “One man’s trash is another man’s treasure”. His hobby of buying, selling, and trading became his lifelong adventure. For over 50 years he worked as a salvage repurpose engineer (although he simply described himself as a horse-trader). 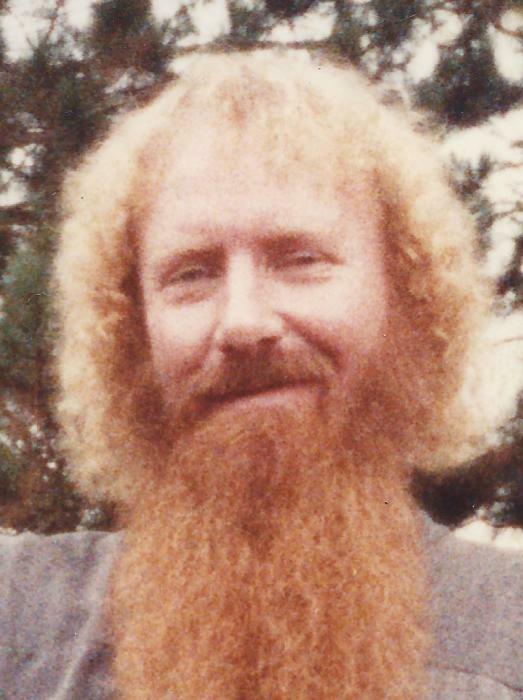 Clyde passionately referred to local coffee shops including Jimbo’s, Kippy’s, and Pegs Corner as "his office" and was a well-known fixture in the Norton/Barberton area his whole life and recognized by his signature red beard. He paved the way for the modern vintage stores when he opened his salvage store “Pack Rat Heaven” in Wadsworth in 1981. Other than his 3 daughters, his proudest accomplishments included the purchase of the Washington School in Barberton, the St. George church in Clinton, the launch of his product line "Solar Clytex trivets", and the opportunity he had to fly the Goodyear blimp over Akron. Clyde was a proud part of the Barberton McDonald’s Senior Circle, and the Hungarian Club. He never met a stranger, and cherished his times drinking coffee with new and old friends. When he was not making a deal, he was the resident counselor, providing life advice to anyone who was there. He loved late night jungle tennis games, bird watching, collecting vans (over the years he owned over 100), unique toys and pulling pranks on his friends. Clyde’s spirit for life and adventure will be missed by so many. Vear is survived by his “better half” of 21 years, Teresa Hendricks; his daughters, Elizabeth (Vince) Allison, Emily Hall, Ellen (Wayne) Conroy, and Mike Kommersmith; grandchildren, Savanna Deem, Madelyn and Olivia Kommersmith, Ethan and Adrian Conroy, Aiden and Sarah Allison, and Trinten Cole; sisters, Freda Engle, and Kathleen (James) Stalnaker; niece, Jo Ellen (Kevin) Jordan; Mother of his children, Marsha Mitchell; and his best friend (he called his brother), Tim (Hilda) Vongunten; great nephew, Erik Jordan; brother-in-law, David Earl (Stacy)Butler; sister-in-law, Marvalea Joyce; life-long friends, Dave Immler, Lowell Sears, Paul Lapadavis, Kenny Mung, and Dale and Randy Gauder; and his fur-babies, Curly, and Boo Bear. In addition to his parents, he was preceded in death by his daughter, Marcie Lynn Hall. The family would like to thank the Conner family (Spirit Car Sales) for their kindness in plowing snow around his home to allow for friends and nurses to visit during his illness. Clyde was always chasing the dream, scratch and dent sales and the occasional hats on the side of the freeway. He asked to leave these words to be shared: "Love life, make memories, tell stories, work hard and play harder, be respectful, help others, share, don’t leave the house with stains on your clothes, make your own paths, take time to watch birds and squirrels, and remember that everything is possible as long as you are creative enough to find the solution".